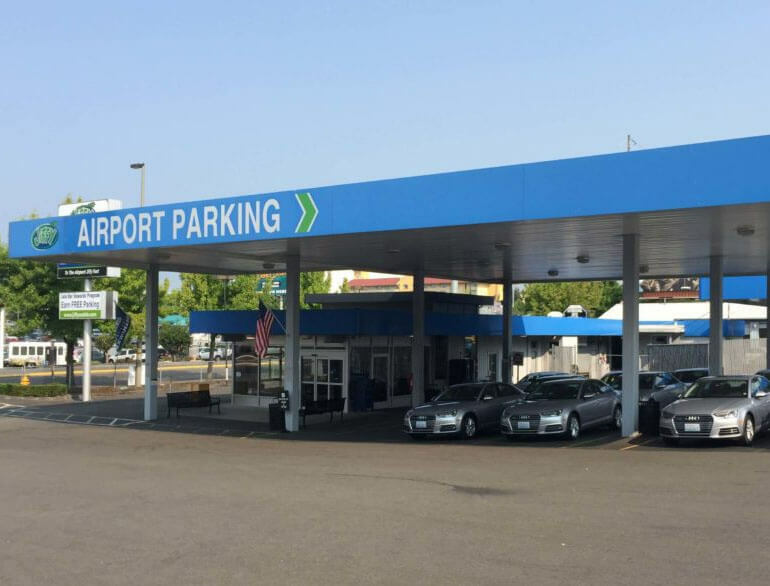 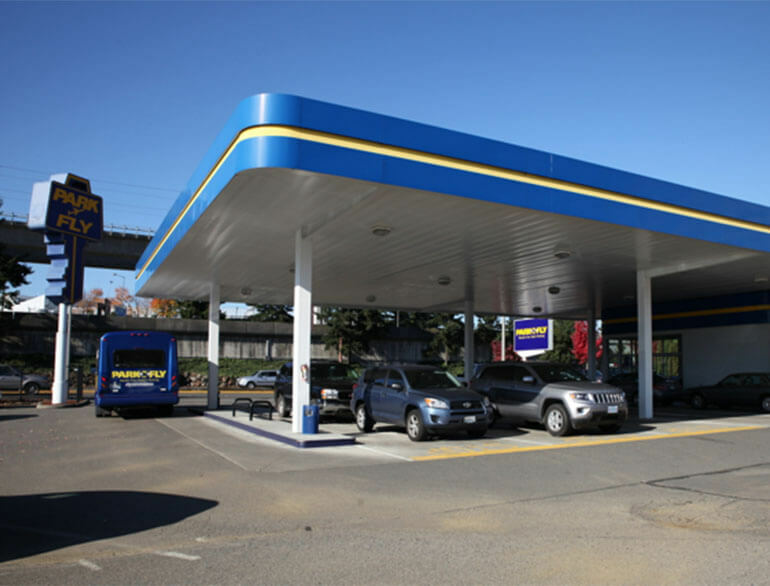 Jiffy Airport Parking takes pride in offering airport travelers in and around SeaTac, Washington great SEA parking service at a groundbreaking price. 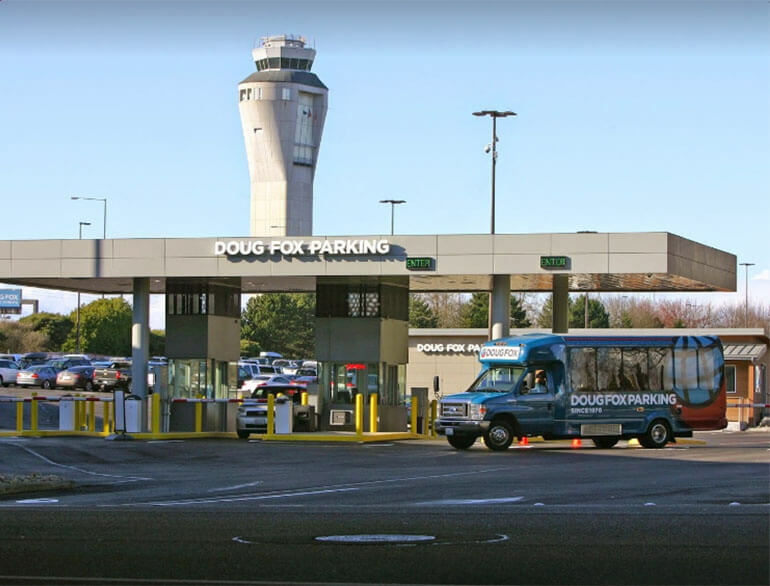 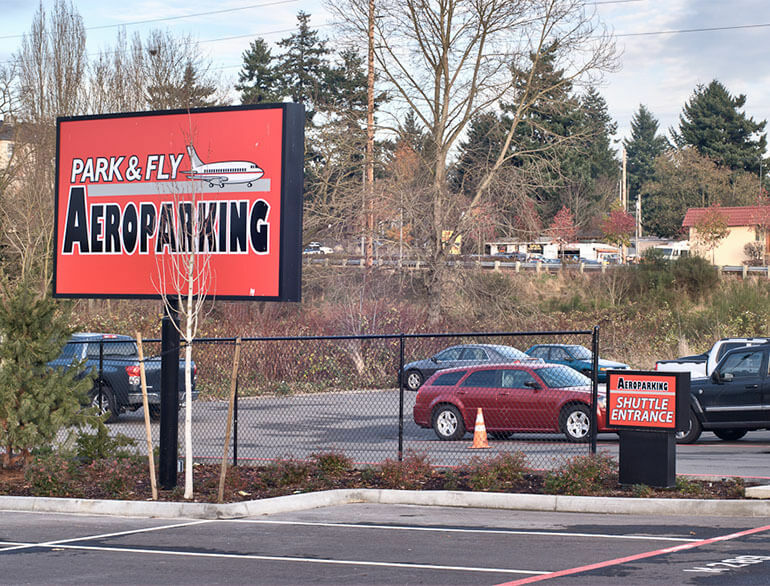 As the newest venture of the Propark America, our facility leads the way in excellence for Seattle Airport parking services. 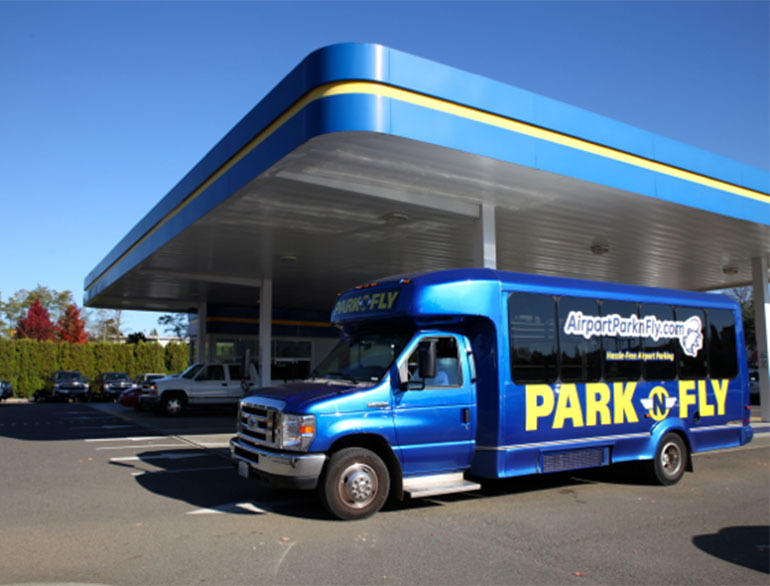 We’ll get you to the airport Jiffy fast!